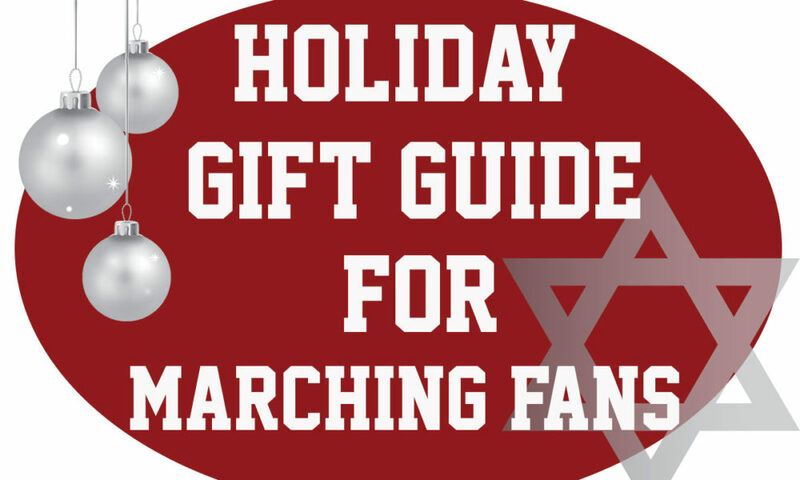 Whether you need a simple stocking stuffer or a substantial gift, look within the marching arts to wrap up your holiday shopping. 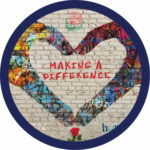 Your friends who march, teach, or applaud are sure to love these unique items, and in many cases, your purchases will support organizations that work hard to showcase the marching activity. 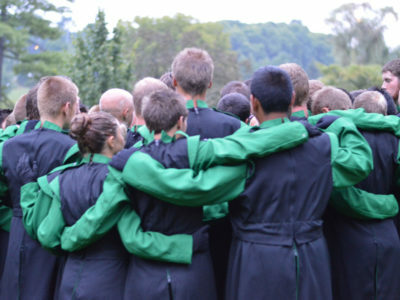 The Drum Corps International online store offers one-stop shopping for official merchandise including T-shirts, caps, accessories and audio/video products. Browse deep in each category for some great stocking stuffers, including a drum keychain, a stress relief orange cone, and legacy DVDs dating back to 1974. Available for $3 and Up from dci.org. 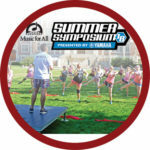 Give the music students in your life the best week of their year with a gift registration to the Music for All Summer Symposium. 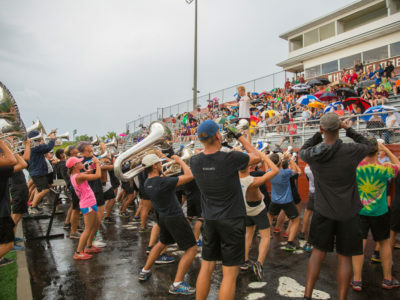 Produced by the same organization that brings us the Bands of America marching competition, this gigantic “band camp” draws 1,700 students and teachers with focused tracks for marching band, percussion, color guard, drum majors, and more. 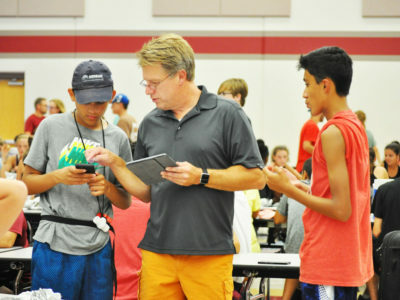 $567 Super Saver Rate from camp.musicforall.org. 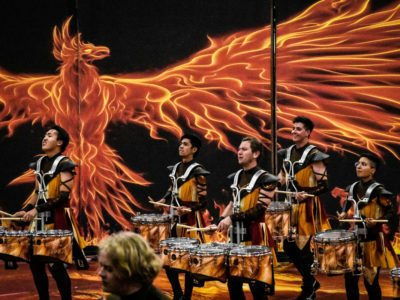 Performers and designers can develop their skills with educational videos from WGI Sport of the Arts. 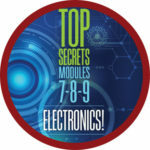 Each video focuses on a specific topic such as movement, technique, show design, or electronics. 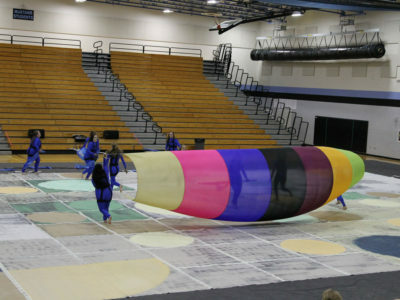 Titles include “Amplification” and “Sampling” for indoor percussion and “Across the Floor” and “Toss” for color guard. 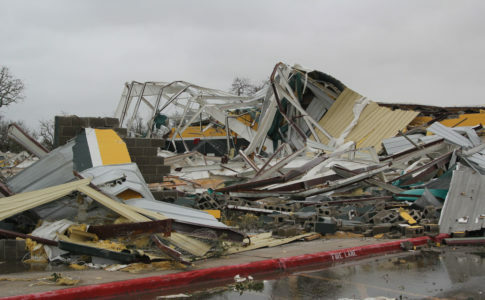 Videos are available as digital downloads or physical DVDs. 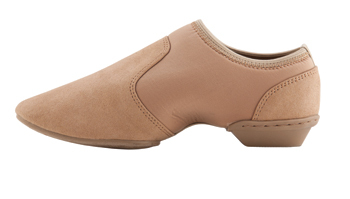 Starting at $10 from shop.wgi.org. Halftime Magazine will brighten your recipient’s mailbox (or electronic device) six times per year. 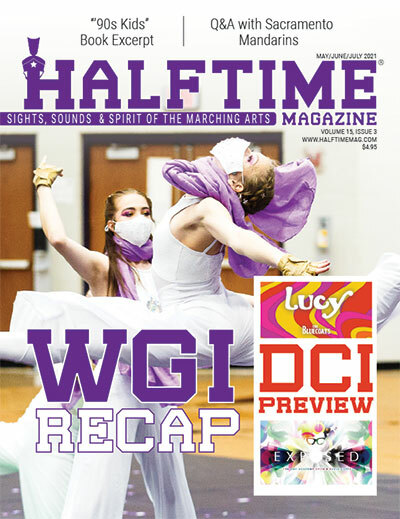 The full-color magazine has reached its 10th year of publication and continues to cover all facets of the marching activity, including high school, college, drum corps, guard, and percussion. 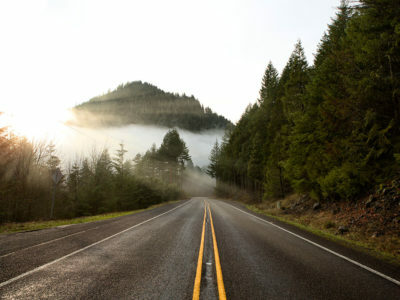 Prints for $14.95 or $4.99 for digital from halftimemag.com. 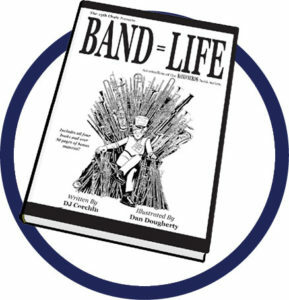 The popular “Band Nerds” book series from “The 13th Chair” melds author DJ Corchin’s humorously inspiring observations with spot-on illustrations from Dan Dougherty. New this year, a hardcover volume titled “BAND = LIFE” incorporates all four individual books along with 50 pages of bonus material. Autographed copies are available through the author’s website. $12.95 For Each Paperback or $59.95 Hardcover Collection from the13thchair.com. 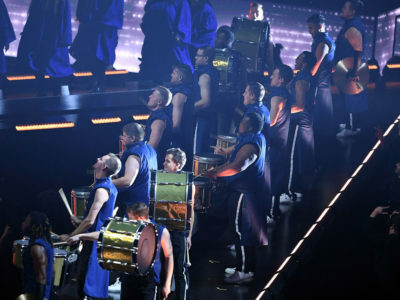 Hearing protection is essential not only for band members but also for directors and staff who are frequently in close proximity to the marching unit. 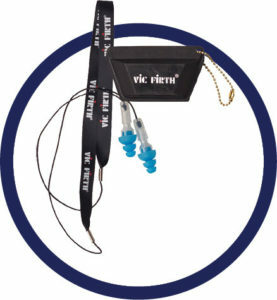 Earplugs from vendors such as Earasers, Etymotic Research, and Vic Firth reduce noise to safe levels while preserving the clarity of speech and the richness of music. Available for various prices from local and national retailers. Follow along in the full-color program book and show your spirit with memorabilia as you watch the Tournament of Roses Parade on New Year’s Day. Available for various prices from shirtwerx.com/tor, store.sharpseating.com, or petalpushers.org. Holiday shopping should not be complete without a stop at your local music store, which is likely to be a big supporter of music events in your community. Gift cards are a great choice to let recipients choose something useful. 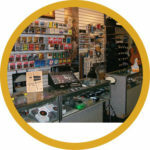 For stocking stuffers, consider the following top sellers at Progressive Music in McKeesport, Pennsylvania: three-packs of reeds, mouthpiece pouches, compact metronomes, and folding music stands. Available for various prices from local music retailers. 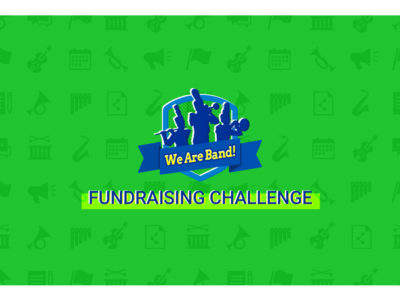 Fundraisers are an essential source of income for marching units. 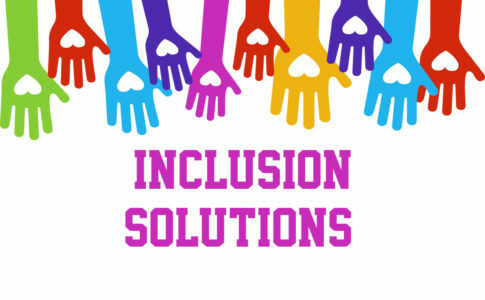 Check the website and social media of your favorite groups to see current offerings, such as fruit baskets, clothing, wreaths, or scrip gift cards. 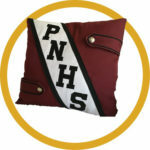 You might find some creative items: The band boosters for Plainfield (Illinois) North High School have sold pillows crafted from old uniforms. 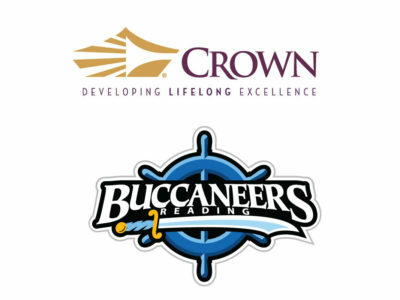 Available for various prices from local booster organizations. 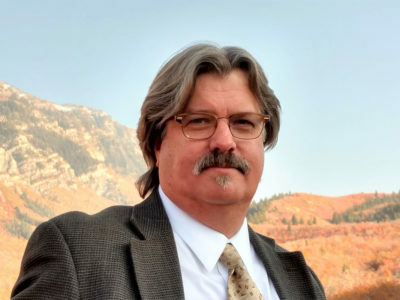 Ken Martinson is a lifelong advocate of marching bands and is founder of the popular website Marching.com. 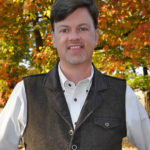 He has brought a passionate and positive voice to his roles as journalist, instructor, event coordinator, and judge.